Call us or visit our outdoor equipment store! 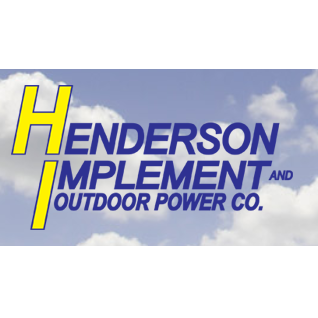 Henderson Implement and Outdoor Power Co. is a locally owned and operated equipment dealership and we hope to better serve our customers with two locations, along with a wider span of available equipment and parts! We strive to support the farm community through the sale of new and used equipment, and to back the sale with parts and efficient service.